Sorry, this item is sold out. Have EdwardOwl make something just for you, or try these other items. 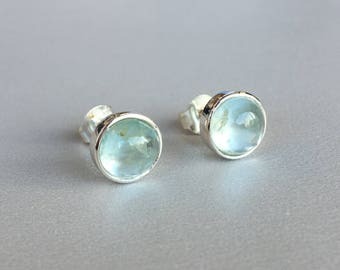 Aquamarine Studs. Swarovski Crystal earrings. 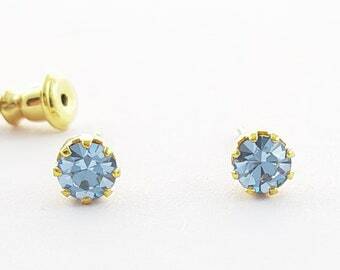 Elegant Stud earring. Crystal earrings. 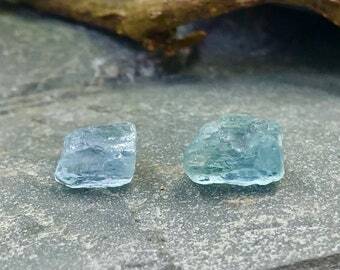 Blue earrings. Gift for her. 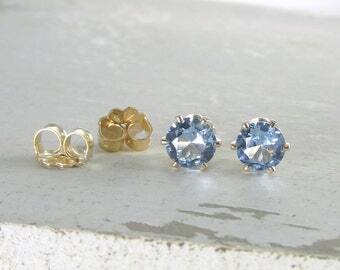 Blue studs.